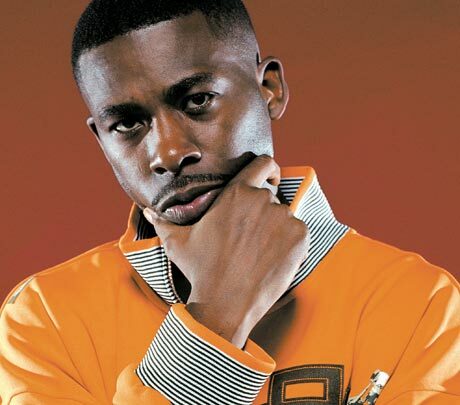 Following the release of his stellar Pro Tools album in the fall, Wu-Tang MC the GZA has revealed that he'll be appearing in Western Canada for four shows this March. These dates were hinted at in our Questionnaire with the artist last year. The most exciting part is that the Genius will be performing in relatively small venues: the Warehouse in Calgary, the Starlite Room in Edmonton, the Odeon in Saskatoon, and the Pyramid in Winnipeg. Of course, that means the tickets will be scarce, so have your credit cards handy when Ticketmaster puts them on sale tomorrow morning at 10 a.m.
GZA & Sweet Valley "Planetary Energy"